James Cameron’s smash hit movie Avatar, has been breaking records all over the place. Its popularity has been a phenomenon in its own right. The breakthrough technology used to film the action sequences has heralded the next evolution in cinematography. 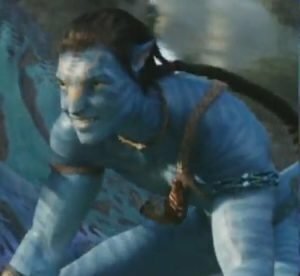 I wrote an article, “Avatar: Movie Phenomenon filled with Subtle Messages” recently which discusses the spiritual dimension of the film. In this article I’d like to touch on the films theme song, “I See You” or “Oel ngati kameie” in Na’vi. 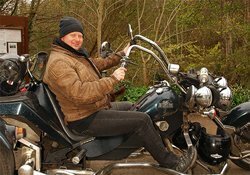 The film is an science fiction action adventure, love story with spiritual and environmental messages. The theme song takes you through a gammit of emotions when you listen to it. It evokes strong feelings of love, a connection to the world around us and still manages to convey the wonderment of a people who find freedom through the efforts of the main character, Jake Sully. It is this latter emotive reference that brings to mind that this song is a hymn. That’s right. A hymn. Imagine if you will, the spiritual connection the Na’vi have with their world and their deity “Eywa”. 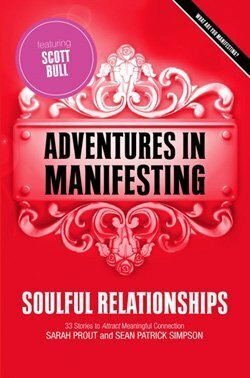 This connection allows them to “see” into all things around them on a level beyond our present human mundane understanding. 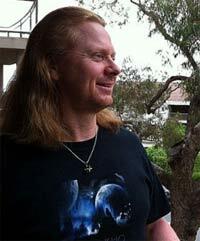 Into this world comes a juggernaut of destruction in the form of the ‘Corporation’ seeking to mine “unobtainium” which has only been located on Pandora, the homeworld of the Na’vi. 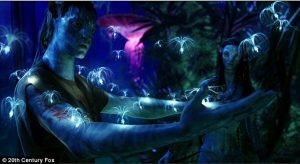 Humans then begin to use DNA from the local Na’vi people to engineer ‘Avatar’s’ to be ‘powered/motivated’ by human ‘pilots’. The Na’vi see the destruction that humanity has brought to their world and they grieve for the lost soul energy from the destroyed flora and fauna. 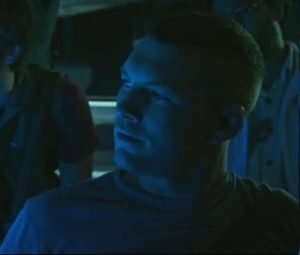 Along comes a unique human, Jake Sully, who is a trained warrior. He ‘pilots’ an Avatar meant for his now dead twin and during an outing into the Pandoran jungle he becomes separated from his group. He is found by a Na’vi and almost killed. 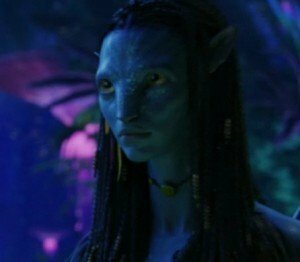 The female Na’vi, Neytiri, does not kill him as she interprets certain ‘signs’ to indicate that this human ‘dreamwalker’, as the Avatar pilots are called, is special. Jake learns the way of the Na’vi and is transformed by the experience. He finds that he has more in common with Na’vi and Pandora after his transformation and leads an uprising which rids the planet of the destructive human influence. He is then resurrected/re-incarnated in his Avatar for all time. It is a powerful metaphor for a saviour being to come and release a repressed population from an aggressor. I then looked at the lyrics to the song, “I See You”, with the realisation that it is not only a love song, but a hymn. The song was written by James Horner and Simon Franglen. Leona Lewis recorded the song after being invited to watch the making of Avatar. Lewis’s soulful rendition gives further strength to the impression that the song could quite easily be considered a hymn. Thank you for this website and posting the beautiful “I See You Song.” Just seeing this movie for the first time, only a little at a time because it’s so intense! Thank you for stopping by my home and leaving a comment on this article. It is an amazing song and an amazing movie. I hope you have enjoyed the entire movie by now. Excellent post & Good site. I love wolfs and Spirits thats why I am here and I think you did Great job.